How Far is Sivarams Indus? 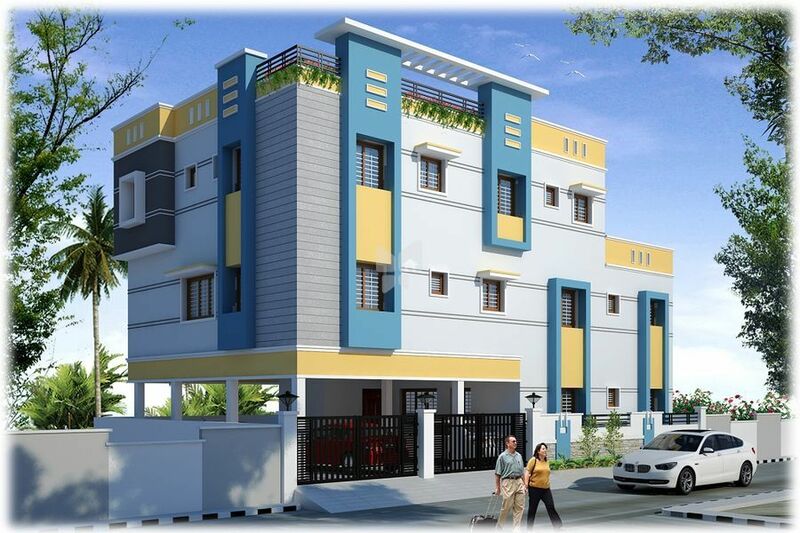 Sivarams Builders present Sivaram’s Indus, an ongoing residential dwelling located at Vadakapattu, Kovilambakkam. The project is perfectly planned and developed with quality products and offers 1BHK and 2BHK apartments designed with basic amenities and at an affordable cost. The property is placed at a good residential area, pollution free environment, easy connectivity to transport modes, hospitals, retail outlets and other civic utilities.